“If you want to awaken all of humanity then awaken all of yourself. 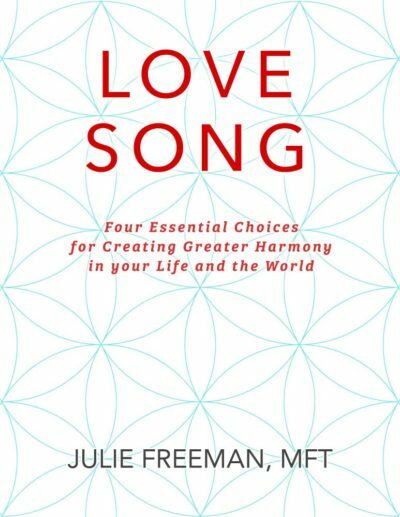 LOVE SONG the book. You can pre-order your copy here!